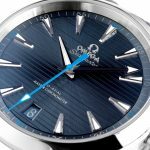 The Seamaster Aqua Terra watch collection is an excellent tribute to OMEGA’s rich maritime heritage. 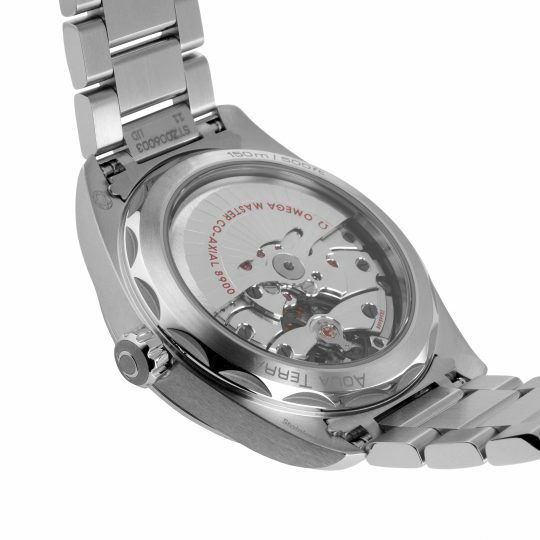 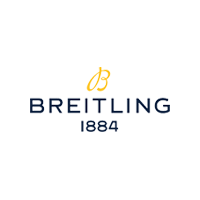 In this model the 41mm symmetrical case is made from stainless steel. 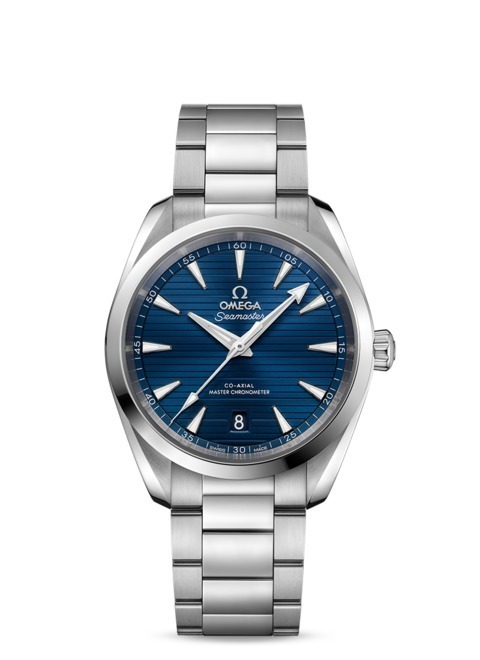 The impressive blue dial of this watch is complete with a horizontal “teak” pattern, inspired by the decks of luxury sailboats. This dial is complete with rhodium-plated hands and indexes, which have been filled with SuperLumiNova which will help improve its readability in the dark. 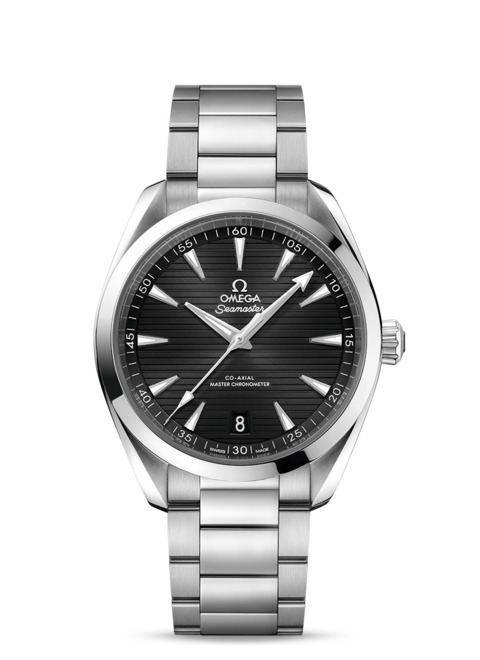 This stunning watch is presented upon a polished steel strap and is driven by the OMEGA Master Chronometer Calibre 8900. 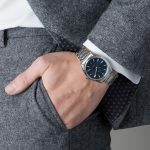 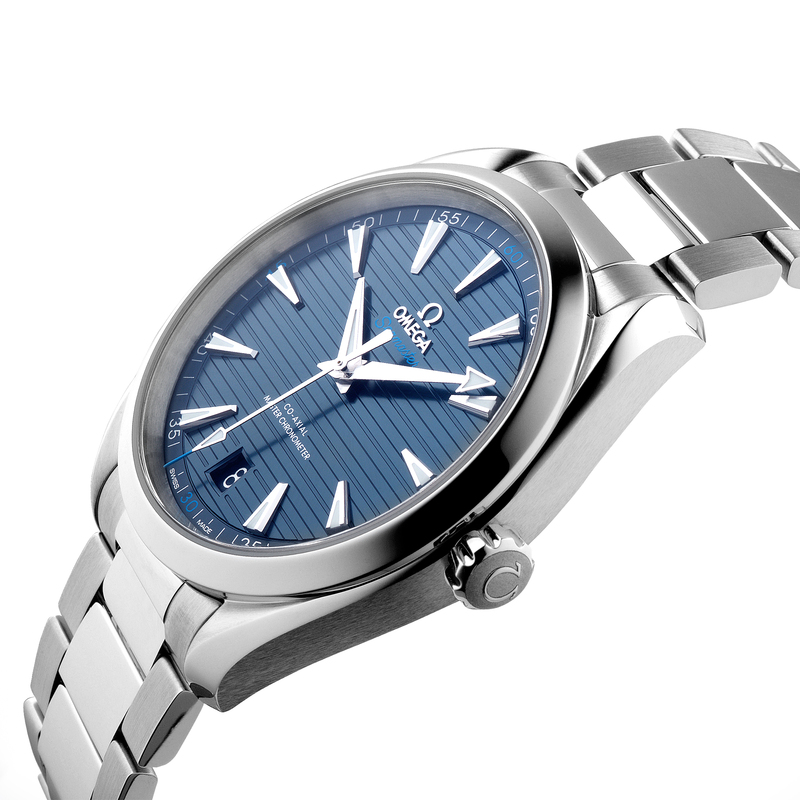 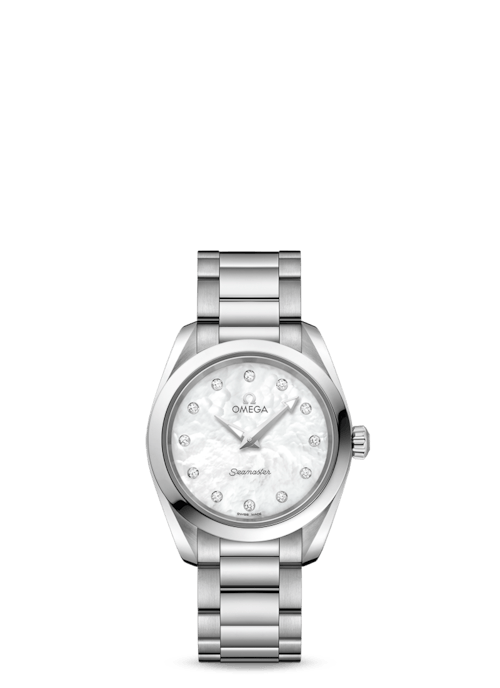 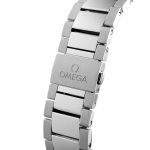 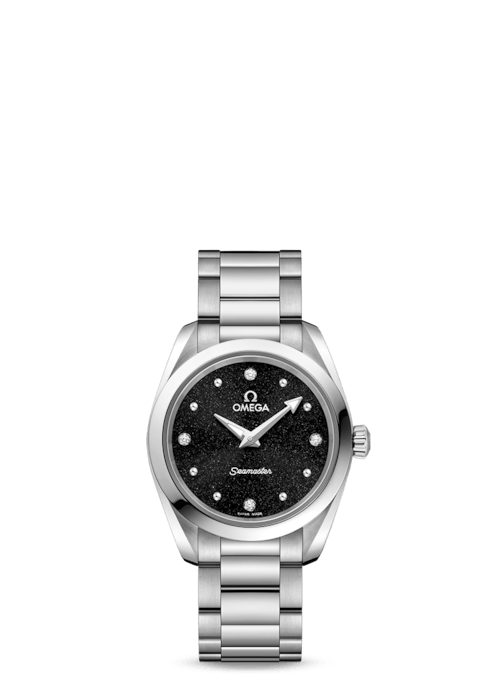 OMEGA Aqua Terra 41mm Steel Gents Watch has been successfully added to your shopping bag.